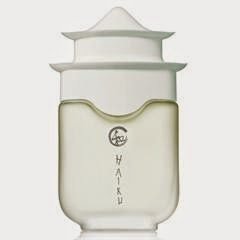 Cloud Climbing Beauty: It's National Fragrance Day! So, yesterday was International Day of Happiness, and today is National Fragrance Day. I tried to spread a little happiness yesterday, and today I am celebrating National Fragrance Day with an Avon offer. You get 20% off of select fragrances, and three samples of fragrances will be added to your order. This happens automatically at checkout, so there is no need for a special code. The offer is good until midnight on Sunday, March 22, so that gives you an extra day to celebrate with us! !